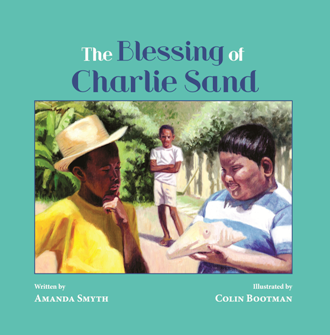 Last year, I edited the picturebook The Blessing of Charlie Sand by Amanda Smyth. Award-winning Trinidadian children's illustrator Colin Bootman illustrated the book which happens to be Amanda's first children's book. Friendship is a gift we can share with many is the message of this gentle, magical tale about two boys whose close bond is threatened by the presence of a newcomer. The Blessing of Charlie Sand will inspire children to trust in the wisdom that comes from both beyond and within. The emotionally measured text and the immediacy of Bootman's understated illustrations draw the reader in. Amanda Smyth was born in Ireland to Irish and Trinidadian parents. She grew up in Yorkshire, but visited Trinidad regularly. 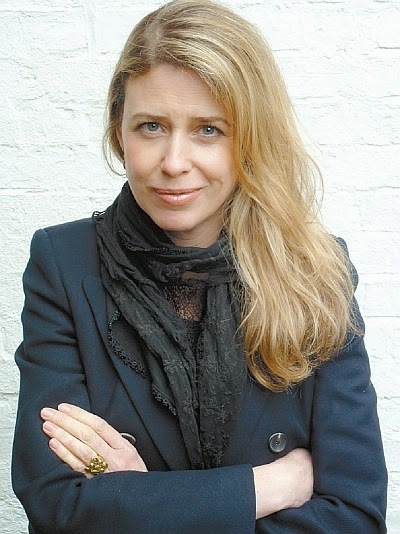 She is the author of the adult novels Black Rock (The book's US title is Lime Tree Can’t Bear Orange) and A Kind of Eden. She was awarded an Arts Council Grant for Black Rock. 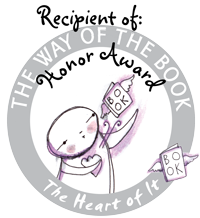 The book was nominated for a NAACP Image Award in the Outstanding Literary Work – Debut Author category, and was chosen as one of Oprah Winfrey’s Summer Reads. Her short stories have been published in New Writing, London Magazine and broadcast on Radio 4. Here's my one-minute interview with Amanda about The Blessing of Charlie Sand. Where did you get the idea for The Blessing of Charlie Sand? 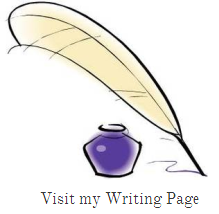 What inspired you to write the story? I was living in Trinidad at the time, next door to two little boys, and it's through knowing them that the idea came along. After I wrote the story, I made a short film of the narrative, casting local children and filming in the area where my mother lived. Please tell us in your own words what The Blessing of Charlie Sand is about. What value would you say this story has for children? It's a story about friendship, jealousy, love, belonging. And I wanted to explore the idea that there is some part of our mind which knows things our conscious mind doesn't, and it can offer healing, awareness, transformation. This is shown in the story through the encounter with the bird-like creature Sirus meets at the top of the mango tree. You're the author of several books for adults but this is your first children's book. What compelled you to try your hand at writing for children and can you share what you learned as a newcomer to children's books? I wrote the story before I wrote my published adult fiction. 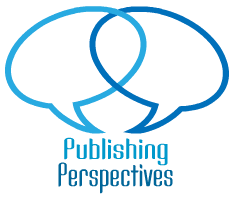 Although the first draft came easily enough, when it came to editing for the book itself, it was challenging: having to pare it back and stay with the essentials of the narrative. What was the editing process like for you? Was there anything you grappled with and how did you resolve it? It was a very interesting process and I soon realised how little I knew about writing for children. It's easy to think children's fiction is an easier form, but actually, it's much harder than I thought. Do you have plans to write another children's book or books and if so, do you have any idea what type of book you'd do next? My next book is a novel set in Trinidad in 1928 and it is for an adult readership. But I have other children's stories that I'd like to explore, so who knows!